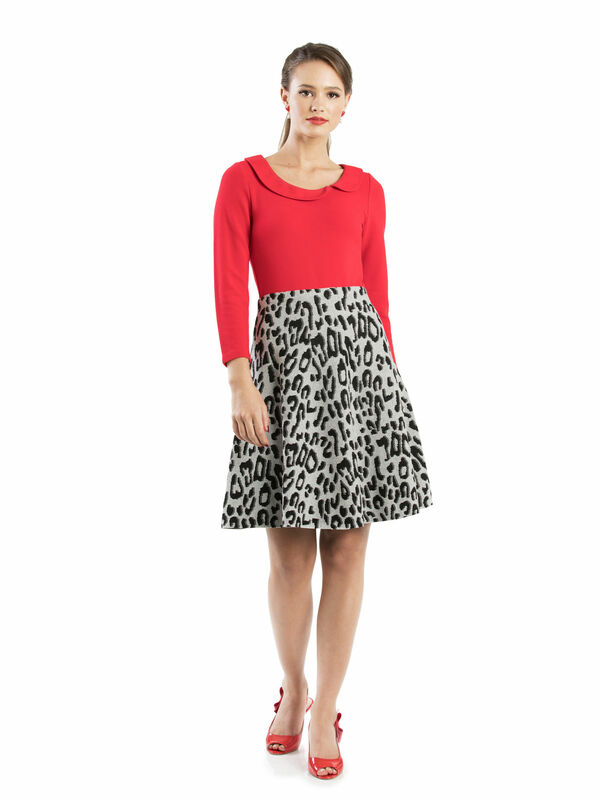 Lauretta Top https://www.review-australia.com/asia/lauretta-top-red/RE19TK050.RERED001.html Bold and bubbly, the Lauretta Top is a dashing red hot addition to your office or evening wardrobe. An asymmetrical Peter Pan collar at the front announces this fun look, while the single-button clasp at the back creates an alluring keyhole window. Crafted from stretchy, ribbed material for a fitted, elegant finish.